En Route to the Causeway Coast? 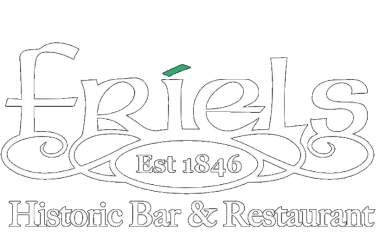 We’re big GAA fans here at Friels and are always cheering for our local team Swatragh! 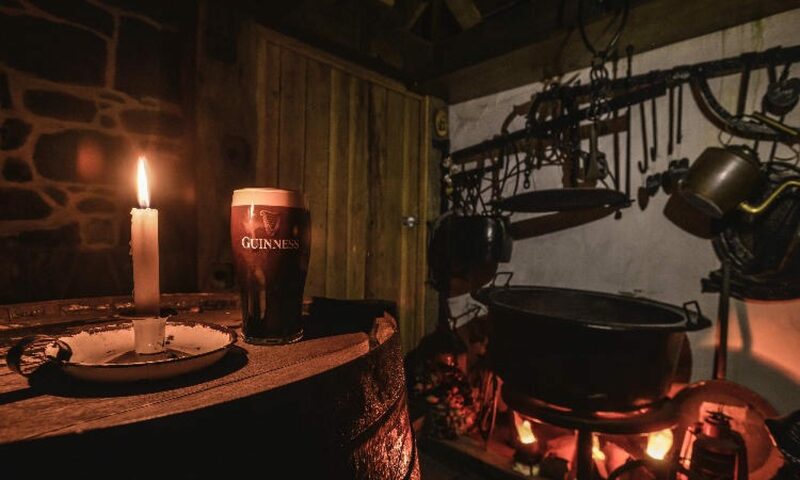 Enjoy a pint with your friends and family in the bar while watching all the GAA fixtures either outside on sunny days in our beer garden or cosy by the fire in the public bar.